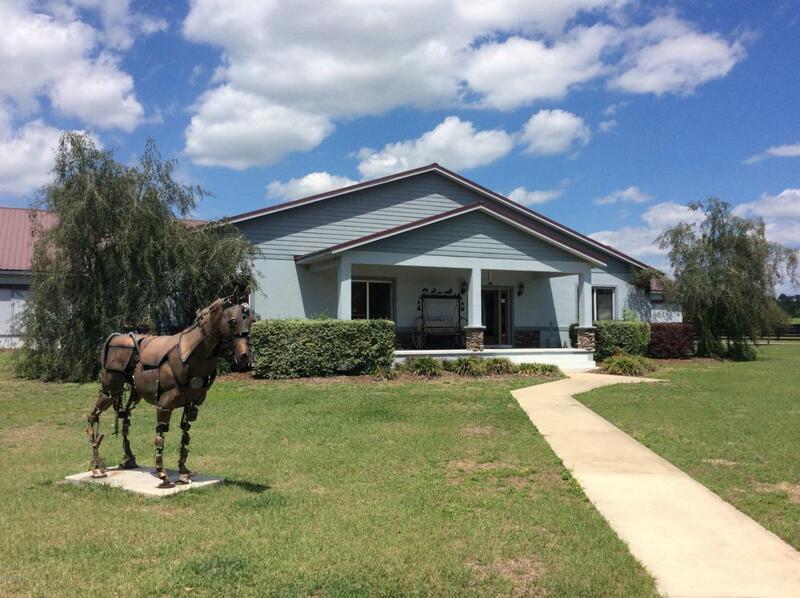 Impressive 50 acre farm in prime NW horse country . 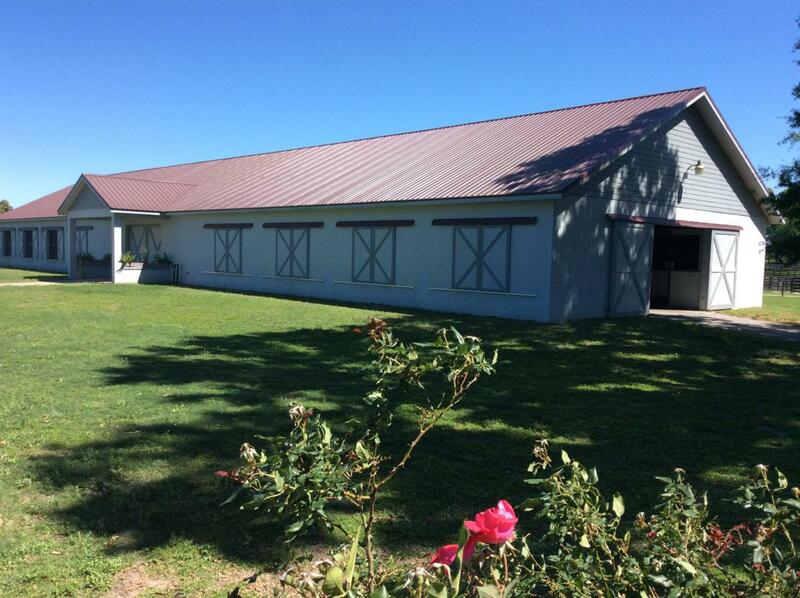 This farm features a main stallion/ show barn with 14 large stalls , breeding shed and all the amenities . 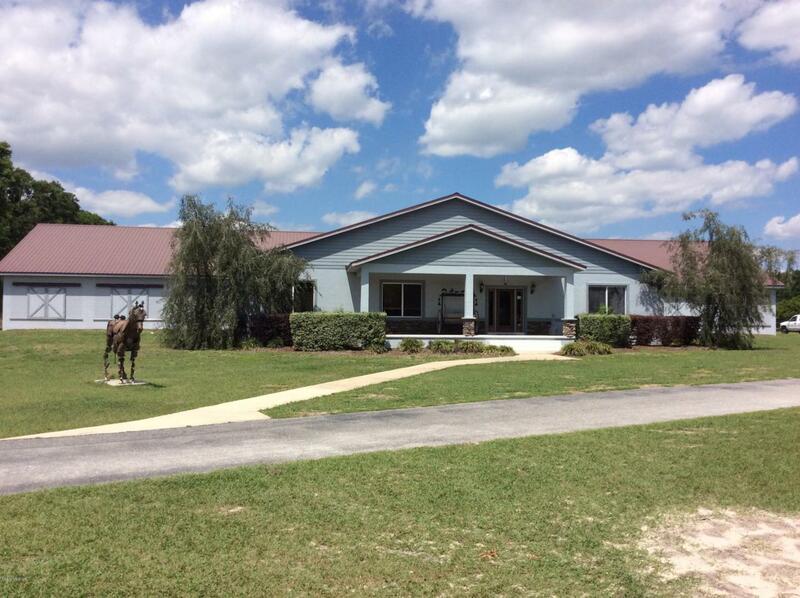 Built in 2008 , the beautiful barn features over 2400 sq ft of office space with high ceilings, tile and granite , large reception area , board room , and 4 offices which could easily be converted into a fabulous apartment . 15 5- board paddocks convenient to the main barn . Paved driveways leads to 2 other barns making a total of 43 stalls. This well laid out farm has large pastures with both hilly and flat ground making great training and conditioning areas . 6 horse eurociser. 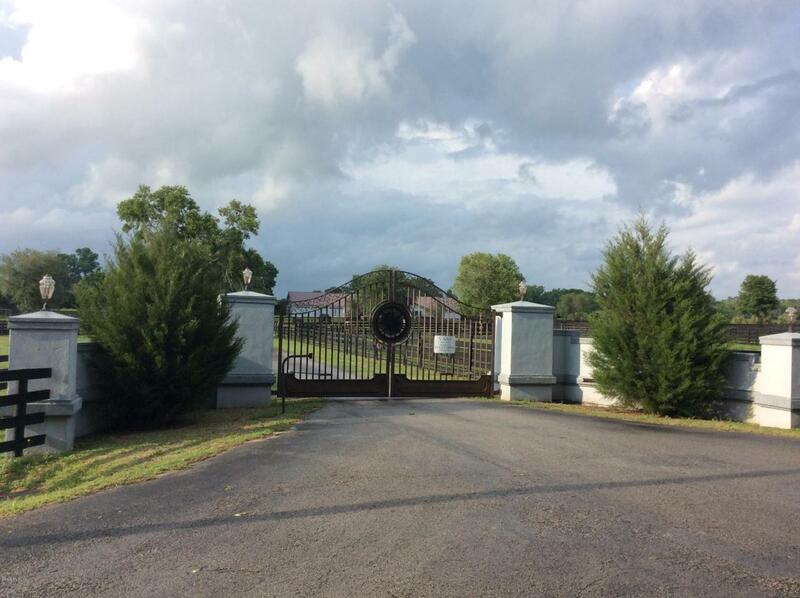 Choose the view for your new home from several high elevation sites overlooking spectacular horse farms . Don't miss out on looking at this farmin a prime NW neighborhood !